Free reading at the Whitworth Art Gallery on Saturday 17 February at 2.30-4.00. 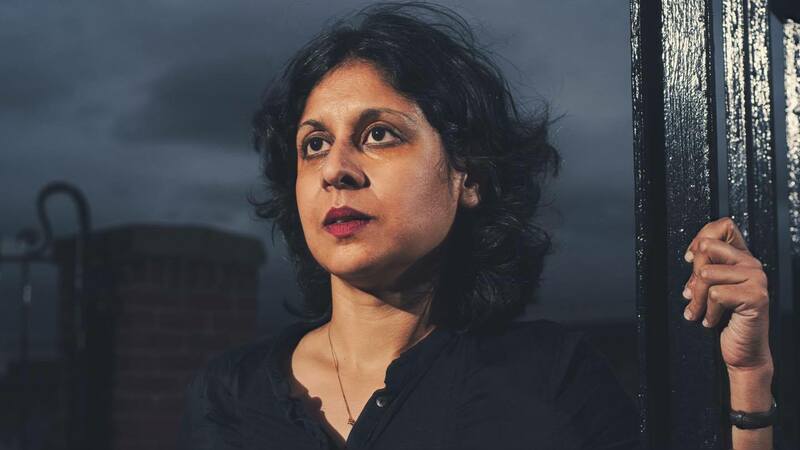 Vahni Capildeo’s newest work, Venus as a Bear, is forthcoming from Carcanet in spring 2018. Previous books include Utter (Peepal Tree, 2013), Simple Complex Shapes (Shearsman, 2015), and Measures of Expatriation (Carcanet, 2016; Forward Poetry Prize for Best Collection; T.S. Eliot Prize nomination). Her performances have engaged with Euripides, Shakespeare, and Martin Carter. She is currently collaborating with Sophie Seita on experimental feminist theatre, and with Chris McCabe for the AHRC-funded ‘Expanded Translation’ project (University of Bangor). Recent non-fiction appears in PN Review, adda (Commonwealth Writers) and Granta. She is a Douglas Caster Cultural fellow at the University of Leeds. (Photo credit Graeme Oxby). 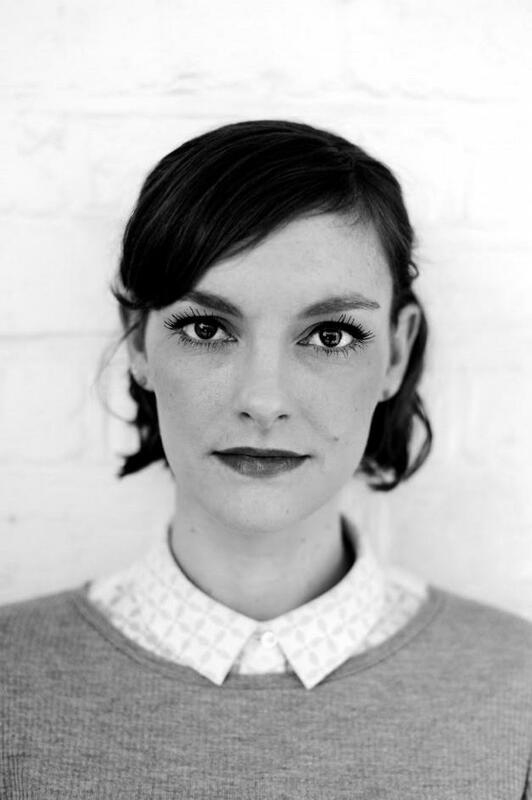 Rebecca’s first collection, Beauty/Beauty (Bloodaxe Books, 2015) was a Poetry Book Society Recommendation, shortlisted for the Seamus Heaney Prize for Best First Collection and the T. S. Eliot Prize, and won the Michael Murphy Memorial Prize. She was Writer Fellow at the University of Manchester’s Centre for New Writing in 2016 and had a pamphlet, cleanliness of rooms and walls, with If A Leaf Falls Press in 2017. 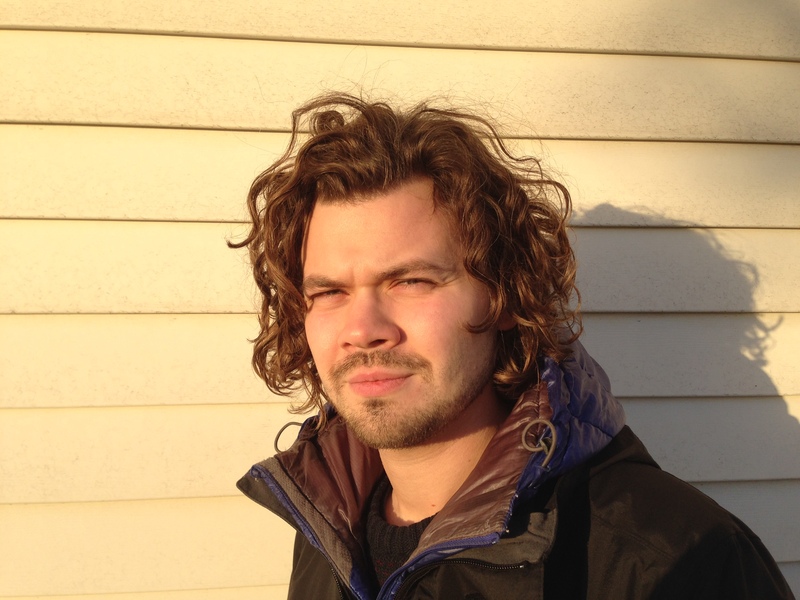 John Challis is a recipient of a Northern Promise Award and a Pushcart Prize. His poems have appeared on BBC Radio 4, as well as in magazines including Magma, The North, Poetry London, Poetry Salzburg Review, The Rialto, and Stand. He is a Teaching Fellow at Newcastle University. The Black Cab is his first pamphlet of poems. This entry was posted in Uncategorized and tagged Corey Mwamba, John Challis, Poets and Players, Rebecca Perry, Vahni Capildeo. Bookmark the permalink.